We are happy to announce that we have partnered with Latina feminist and mental health activist, Dior Vargas, on an exciting new photography project taking place over the month of May. Dior has been working over the past few years speaking and leading coversations about the intersection of race and mental health. She is the creator of the People of Color and Mental Illness Photo Project and we have teamed up to expand that message into an artistic exhibit that will be released early next year and a book in the near future. 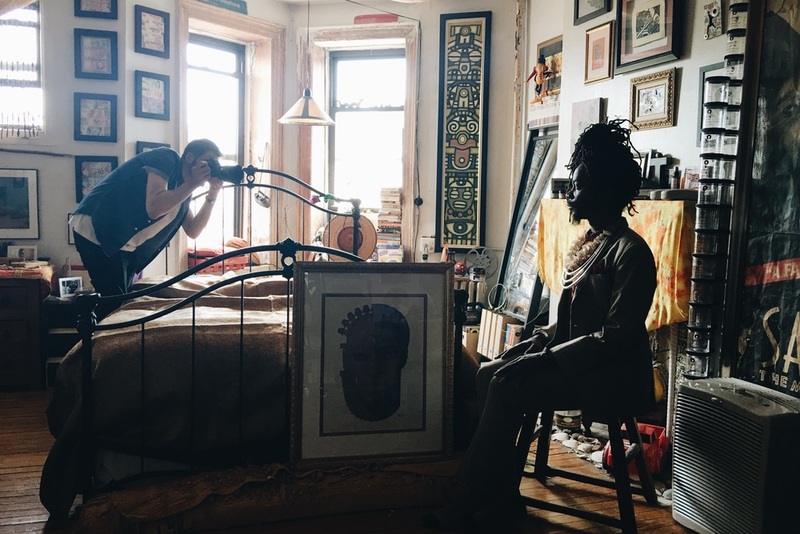 Dugud and Dior will be working over the next month to capture portraits and stories of 60 People of Color who deal with various mental health conditions throughout the New York Metro area. We have already started conversing and capturing the beautiful lives of individuals in the Bronx and Brooklyn but looking to cover so much more. Currently we have a few slots open for those who want to participate in our studio shoot taking place May 27th and 28th. If you are interested in joining this project, live in the NY metro area and fit any of the descriptions below - sign up online at Dior's site.